Wild, remote and spectacularly beautiful, Fogo Island lies just off the Atlantic coast of Newfoundland, overlooking Iceberg Alley. Accessed by a scenic 45-minute ferry ride from Farewell, the island offers over 200kms of hiking and biking trails, workshops with local artists, fishing trips, sea-kayaking, whale watching from shore or sea, excellent birdwatching and the chance to see icebergs floating by as you sit on a deserted beach. 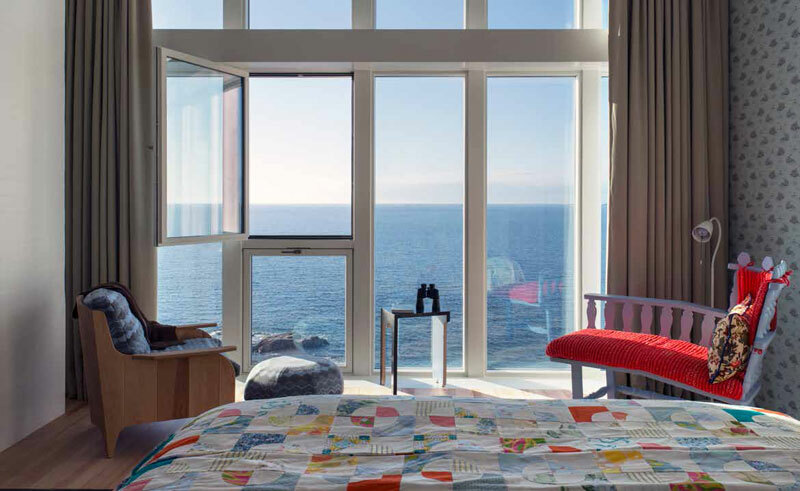 An intrinsically Newfoundland retreat, the award-winning Fogo Island Inn has been carefully designed around the rugged landscape and combines warm hospitality, traditions and local craftsmanship with contemporary architecture and amenities. 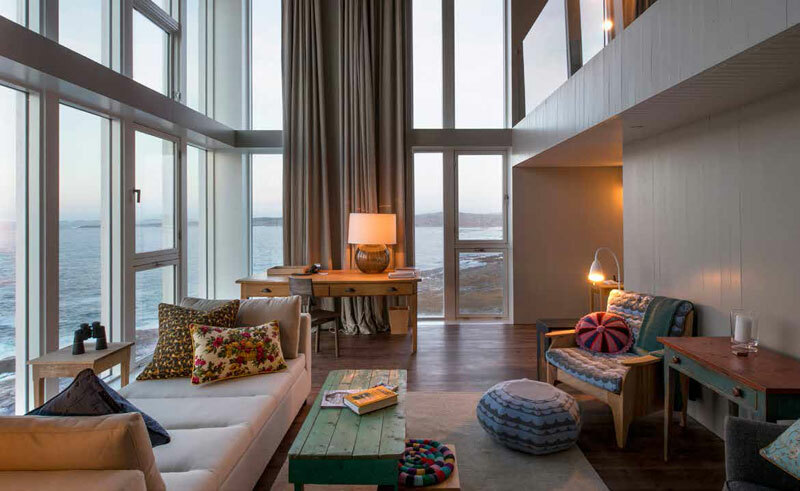 The property’s 29 guest suites feature panoramic ocean views seen through floor to ceiling windows, and each is individually decorated with locally handcrafted furnishings and textiles. We recommend a minimum 3 night stay if possible, to allow time to explore Fogo Island but also to relax and unwind at the Inn itself. 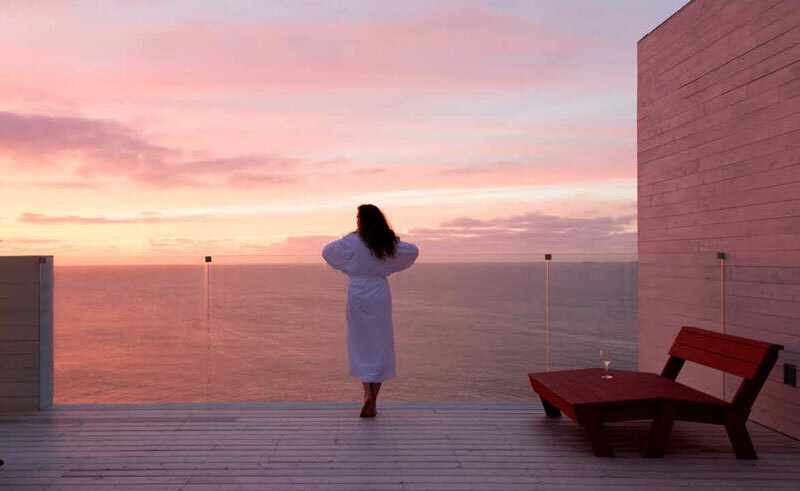 Treat yourself to a massage, catch a documentary at the in-house cinema, or keep watch for icebergs and whales from the rooftop hot tub. Mingle with other guests at the bar, taking in the spectacular views through the immense windows of the dining room, or snuggle down with a good book in the library. 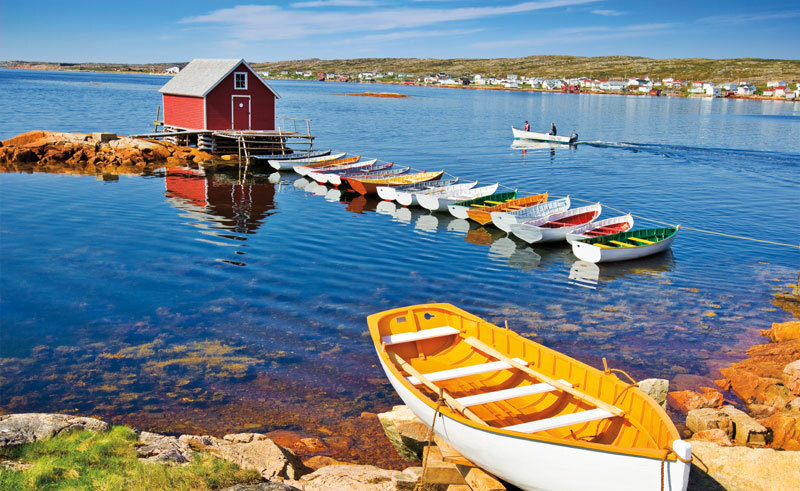 Our 6-night independent holiday Fogo Island Adventure offers 4-nights at Fogo Island Inn or combine a stay with a longer exploration of Newfoundland, on our 15-night Newfoundland Discovery fly drive. Outside the island is waiting to be explored; borrow one of the Inn’s complimentary bikes or set off on foot along one of the countless hiking trails. A guided tour with a member of the local community is highly recommended, for a truly personal insight into life on Fogo Island. 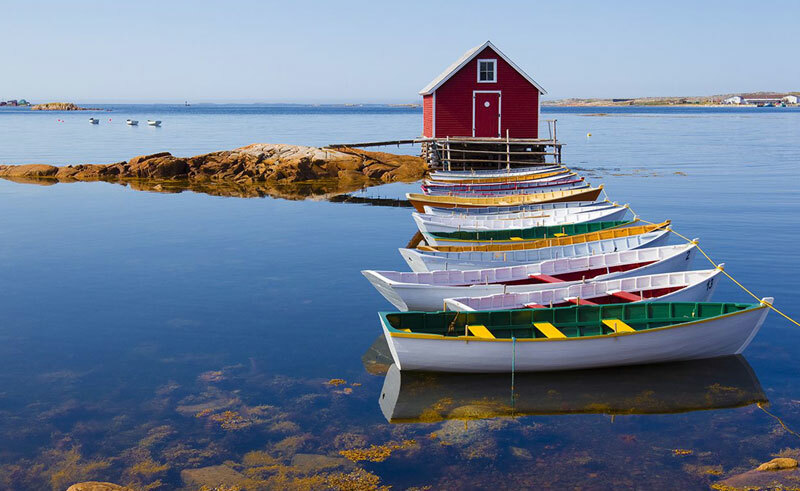 Built on the principles of sustainability and respect for nature and culture, Fogo Island Inn is a community asset with all profits reinvested back into the community through the projects and programs of the Shorefast Foundation. The aim is to secure a sustainable future for the island and those that live there. 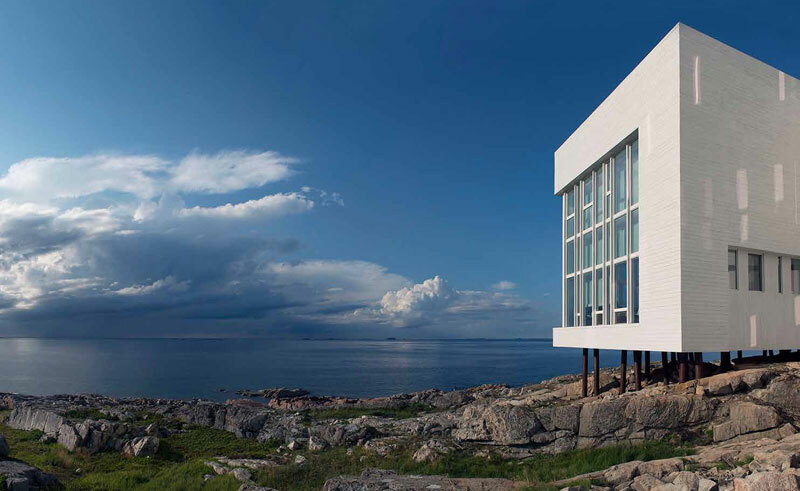 Luxury travel publication the Andrew Harper Report has selected Fogo Island Inn as its Hideaway of the Year 2015. 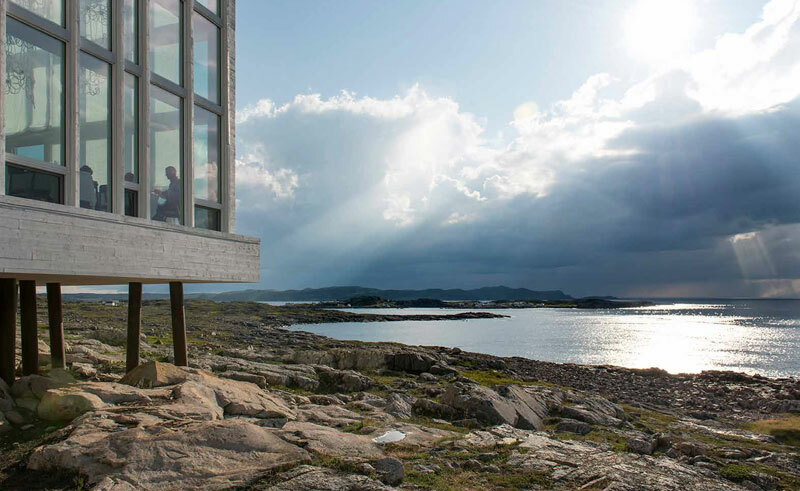 TripAdvisor Canada has awarded Fogo Island Inn two Travellers’ Choice Awards: Small Hotel (#10) and Luxury Hotel (#9). 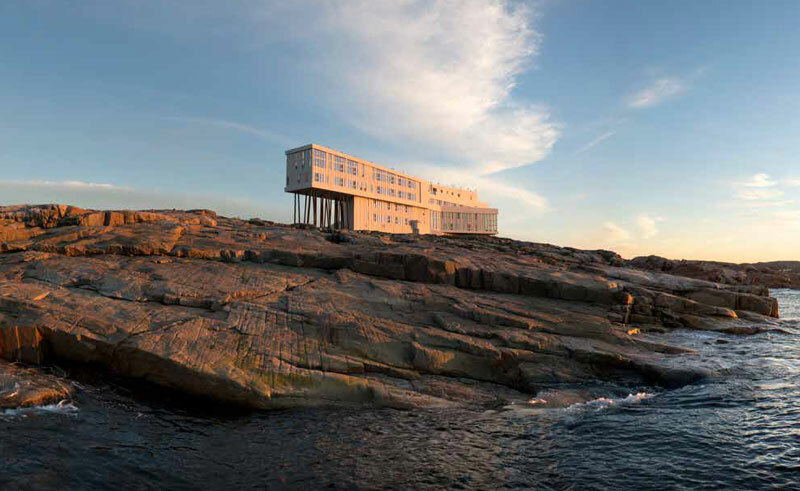 Fogo Island Inn has been named to Conde Nast Traveller’s Gold Standard List. 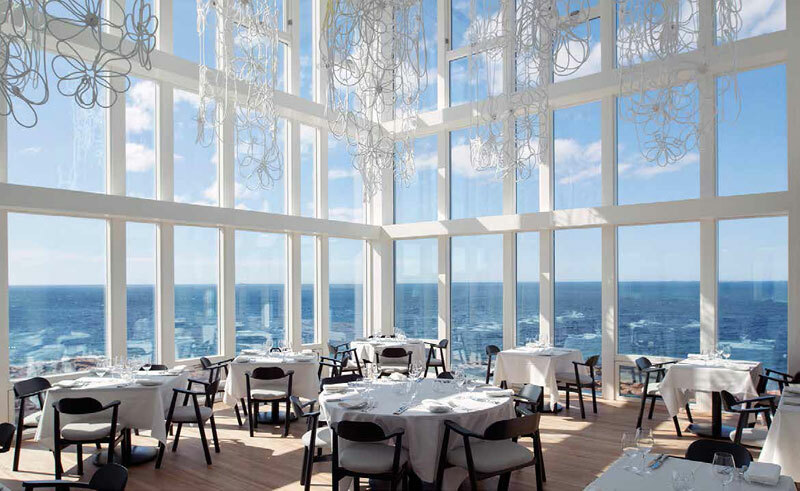 The list identifies the world’s best hotels, restaurants and bars, as chosen by the publication’s editors. Fogo Island Inn is one of the founding members of the National Geographic Unique Lodges of the World. 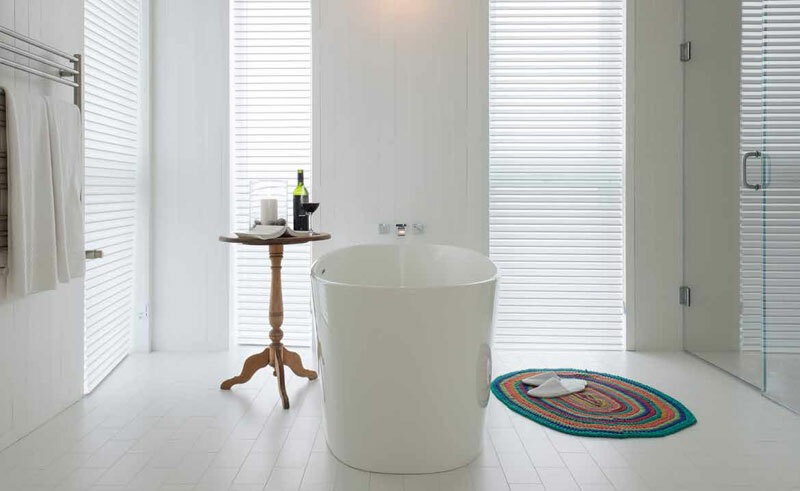 This prestigious collection of boutique hotels are found in extraordinary places around the world and have a demonstrated commitment to sustainability, authenticity and excellence. It represents the National Geographic Society’s newest undertaking in world-class travel experiences. Our Fogo Island Adventure is for intrepid, curious and discerning high-comfort explorers seeking an untamed wilderness, countless plant and animal species and extraordinary icy waters.